If you’re thinking of buying a home in Bromsgrove but not sure how much it will cost, then you’ve come to the right place. How much will buying a property in the leafy suburb of Birmingham set you back by? Through our property selling services offered in the area and across the West Midlands, Love Your Postcode has earned a strong reputation in the local market, becoming one of the most in demand estate agents in Bromsgrove. Bromsgrove refers to both the market town and the wider Bromsgrove district, which covers the nearby Worcestershire countryside and villages. For buyers, is a popular market town, with a mixture of different types of housing. The town also forms part of the wider Bromsgrove District. 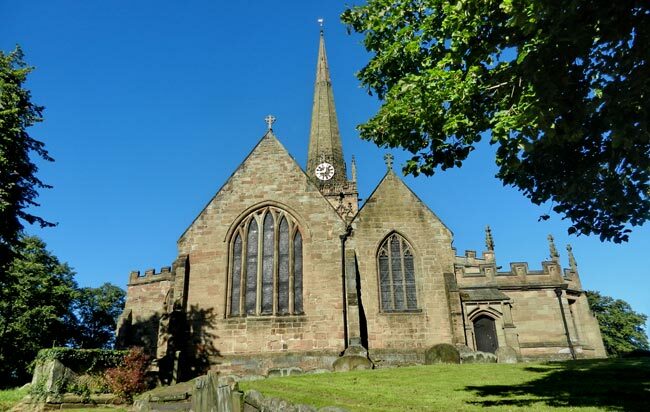 Whether you favour town living or prefer a rural home Bromsgrove has both in abundance. The main town consists of Sidemoor, Stoke Heath, Aston Fields, Charford, Marlbrook and Rock Hill. The town is about 16 miles (26 km) north-east of Worcester and 13 miles (21 km) south-west of Birmingham city centre. From our town centre office, we serve the whole of Bromsgrove, providing both sales and lettings services to sellers, buyers, landlords, and tenants. What’s the average house price in Bromsgrove? However, there is a price to pay for enjoying the best of both the city and rural life in Bromsgrove. Most of the sales in Bromsgrove over the past year were detached properties which on average sold for £359,290. Semi-detached properties had an average sold price of £230,406 and terraced properties averaged at £191,911. Bromsgrove, with an overall average price of £261,229, was similar in terms of sold prices to nearby Lickey End (£274,238) and Catshill (£271,800) but was cheaper than Blackwell (£423,635). In the past year house prices in Bromsgrove were 9% up on the year before and 15% up on 2015 when they averaged at £228,089, says Rightmove. The average price for property in Bromsgrove stood at £294,598 in May 2018. This is a rise of 2.43% in the last three months (since February 2018) and rise of 3.10% since 12 months ago. In terms of property types, flats in Bromsgrove sold for an average of £146,868 and terraced houses for £196,954. This is according to the current Zoopla estimates.  loveyourpostcode.com has become one of Bromsgrove’s top estate agents because of how our group pays attention to each client. With us, you’re guaranteed a trusted partner that employs skilled and experienced staff that anticipates your every need.